The Happy Little Box Co specialises in designing and producing bespoke corrugated packaging in small quantities for companies across the UK. Off the back of our work with Durham Box, Urban River was asked to develop a new identity and ecommerce website in support of a new business venture. 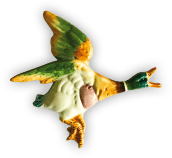 From the outside, cardboard packaging doesn’t appear very interesting, but the business idea and potential market got us thinking about creating a friendly character to invoke a sense of personality. After all, each job is bespoke to the client. Having created the overall brand, we set about creating a website which not only looks good, but which includes some pretty useful features. It allows prospective customers to log in and upload/discuss drawings for quotes, make payment through a fully secure SagePay integration and of course it is fully responsive, meaning it provides a fully developed mobile experience. We wanted to visualise the entire customer journey and how the service works in a clear and easy to understand way. The outcome is a really functional, but a fun site to use which stands away from the competition. ImageryLarge, attractive images featured throughout site. ShareTwitter and Facebook sharing functionality included so users can easily share content on the website. 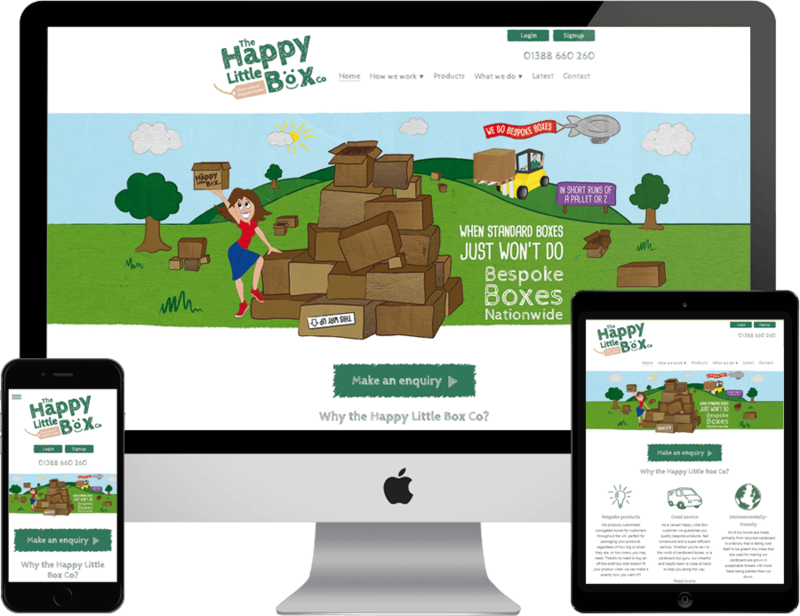 When asked, The Happy Little Box co. were extremely satisfied with the outcome of this website, as it reflected the desired ‘fun yet useful’ look for their new business venture.